Multiple instances of violent crime in Oakland this weekend left one victim with minor injuries and another in critical condition. One person was robbed and assaulted at gunpoint by three unidentified suspects while walking along the 300 block of McKee Place Friday night at about 10:07 p.m. The victim reported to Pitt and city police that, after an argument, one of the suspects struck them with a black revolver and took their cell phone. Police arrested one suspect in the incident. The other two suspects — still at-large — were both 16 to 20 years old and wearing red hoodies. The victim reported that one was African-American and the other was white. City police responded to a second call near the corner of Bates and Zulema streets Sunday morning at 12:30 a.m., where a 36-year-old Oakland man lay injured on the sidewalk. 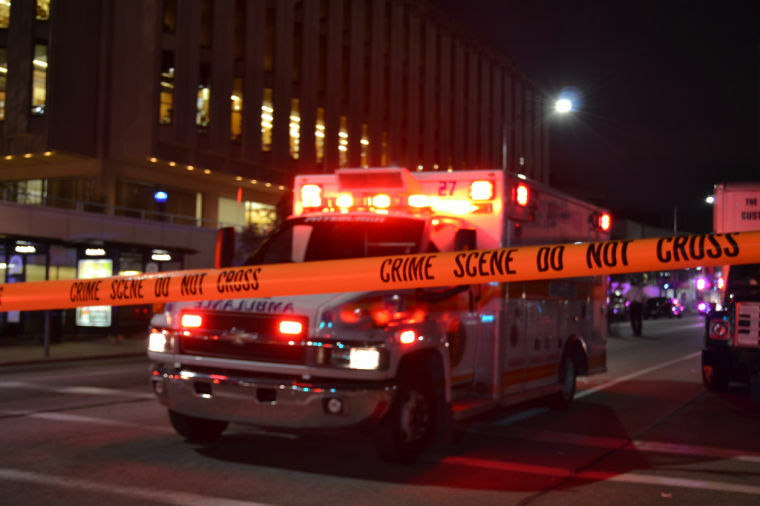 Sonya Toler, a city police spokesperson, said the man had been beaten and stabbed, leaving him in critical condition at UPMC Presbyterian Hospital. The investigation for the crime is ongoing and Toler said there is no more information available at this time. These were the third and fourth instances of violent crime this past week in Oakland. The first was a reported assault on the corner of Forbes Avenue and McKee Place on Jan. 21., in which a male suspect exited his car and punched a man who was crossing the street. The second was a shooting last Wednesday on Hamlet Street, leaving one man with minor injuries. Police ask anyone with additional information to contact Pitt police at (412) 624-2121.